WILMINGTON, Mass.--(BUSINESS WIRE)--Apr. 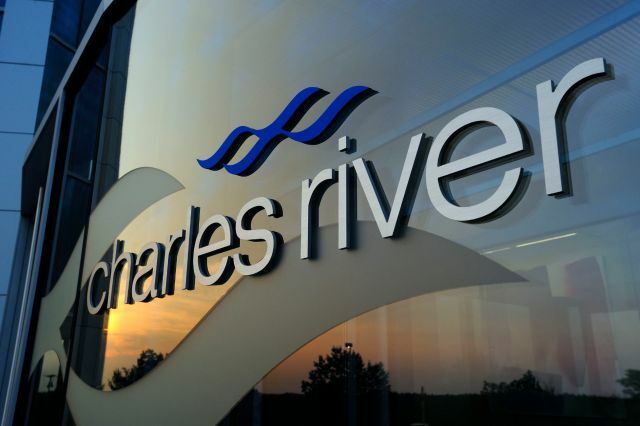 12, 2018-- Charles River Laboratories International, Inc. (NYSE: CRL) will release first-quarter 2018 financial results on Thursday, May 10th, before the market opens. A conference call has been scheduled to discuss this information on Thursday, May 10th, at 8:30 a.m. ET. Investors will have the opportunity to listen to a live webcast of the conference call through the Investor Relations section of the Company's website at ir.criver.com. A replay will be accessible through the same website. Source: Charles River Laboratories International, Inc.